Glong Electric is one of the oldest and the largest centrifugal water pumps manufacturer in China. Glong Pumps are made using state of the art facility and modern research, machining, production and testing facilities. 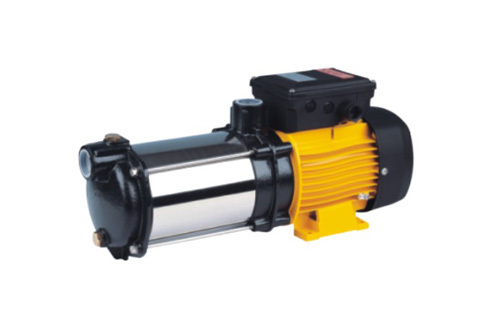 Glong Pumps are World famous for being best quality and durable water pumps. For the last nineteen years, Glong Electric Company has provided its loyal customers with high quality products with competitive prices. Glong Water Pumps are exclusively available at Jawed Engineering in Pakistan. Jawed Engineering has always been associated as being the pioneers in introducing quality water pumps in Pakistan. Our famous brands include JAWED Pumps, Pedrollo Pumps (Italy), Espa Pumps (Spain) and Glong Pumps (China). We can garantee the qulaity and the durability of Glong Pumps to be the most reliable water pumps available in Pakistan for its price. 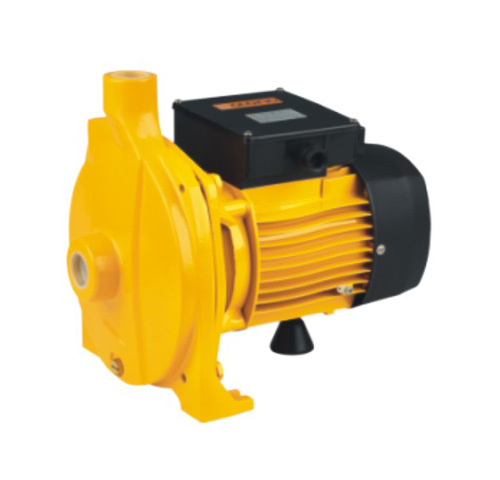 Glong Water Pump’s range includes Single Stage Centrifugal Pumps, Multi Stage Centrifugal Pumps, Self-Priming Jet Pumps, Swimming Pool Pumps, Bathtub (Jaccuzzi) Pumps and others. We provide all after sales service and spares for Glong Pumps in Karachi and all over Pakistan. For further information, kindly call us at 11-11-46632 or email us at jec.karachi@gmail.com.